Volkswagen shows off its facelifted Passat, and promises advanced autonomous driving features. 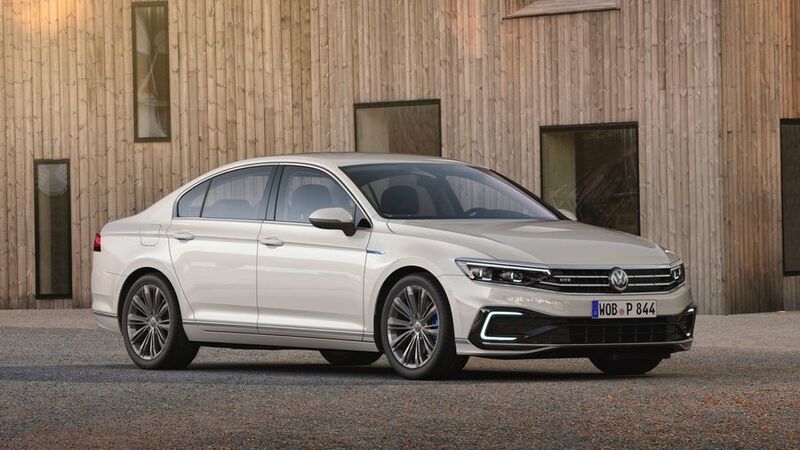 Volkswagen has pulled back the covers on the revised Passat Estate and saloon, ahead of its reveal proper at the Geneva Motor Show next month. There are some styling tweaks to VW’s popular mid-size car, including new advanced headlights as seen on the latest Touareg. But the company is particularly keen to shout about its new autonomous driving features, which will make their debut on the Passat. Dubbed 'Travel Assist', the system allows semi-automated driving at speeds of up to 130mph, providing steering assistance in collaboration with adaptive cruise control. Other features will include a new infotainment system, called MIB3, which has a built-in SIM card and a permanent data connection for features like traffic information, music streaming and other online services. Some smartphone owners will be able to access and start the car using the phone as a key. Some versions of Passat will feature a revised Digital Cockpit, which replaces traditional instruments with a screen in front of the driver. Volkswagen promises a higher quality to the previous system, and the ability to navigate using a new capacitive steering wheel – essentially touchscreen-like interfaces through the wheel-mounted buttons. There aren't many changes to the engine line-up, although the GTE hybrid models will have an extended electric-only range, up to 34 miles as measured on the WLTP cycle. All petrol and diesel models will be fitted with particulate filters to reduce emissions. Exact UK specs and prices haven’t yet been confirmed. 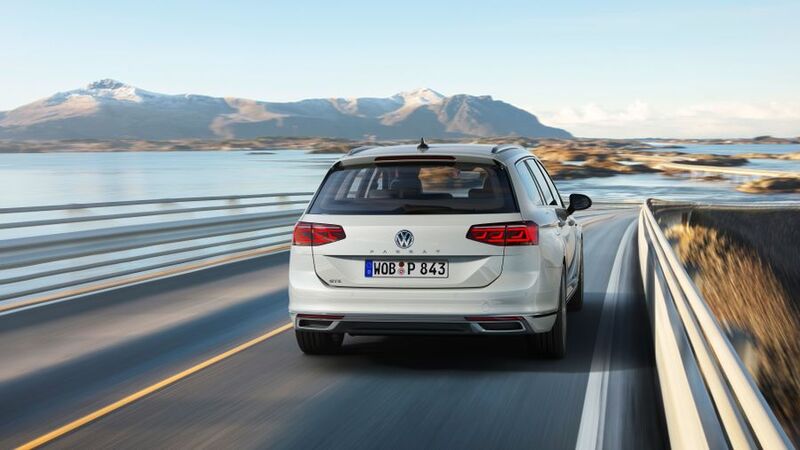 The car will go on sale in May with first deliveries expected in its native Germany in September. Read more about all the cars heading to the 2019 Geneva Motor Show. Interested in buying a Volkswagen Passat?